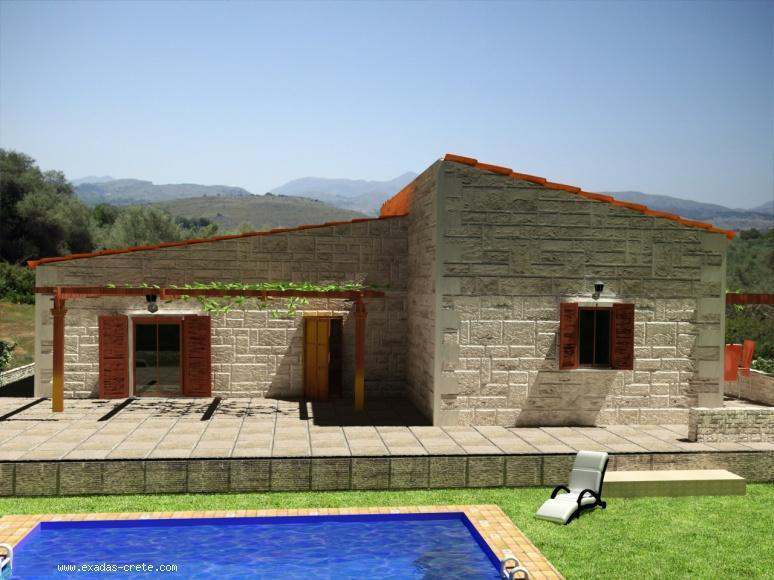 Stone built detached house including a plot of 450 sq.m, buy now for 120.000 euro! 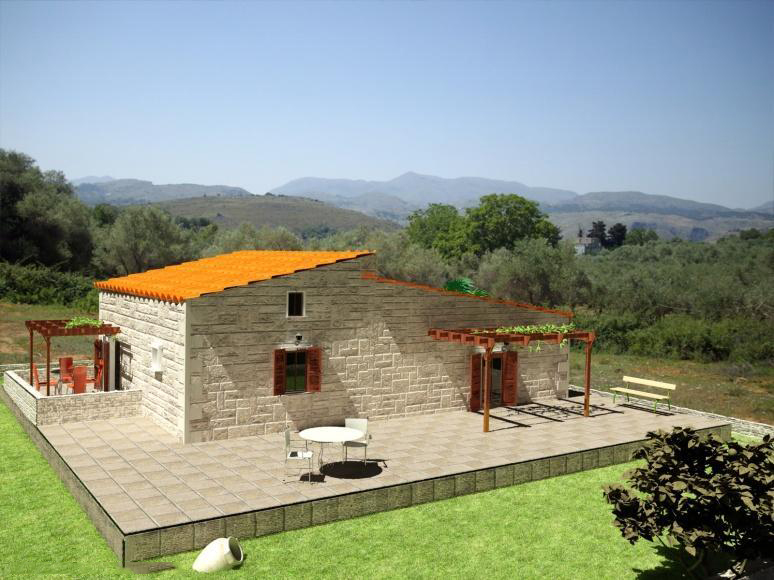 An excellent off plan option consisting of a stone built house and its plot for only 130.000 euro including the taxes! A just realized exclusive project for a detached small but luxury stone built house of 1 bedroom which can be placed in one of the several plots which we own mostly at the traditional village of Exantis, a quiet and rural area popular for its green, also the location is only 2 kms from the beach and the seaside villages Bali and Panormo. Moreover the beautiful city of Rethymnon is within 25 min drive while you need another 40 min drive for the airport and city of Heraklion. 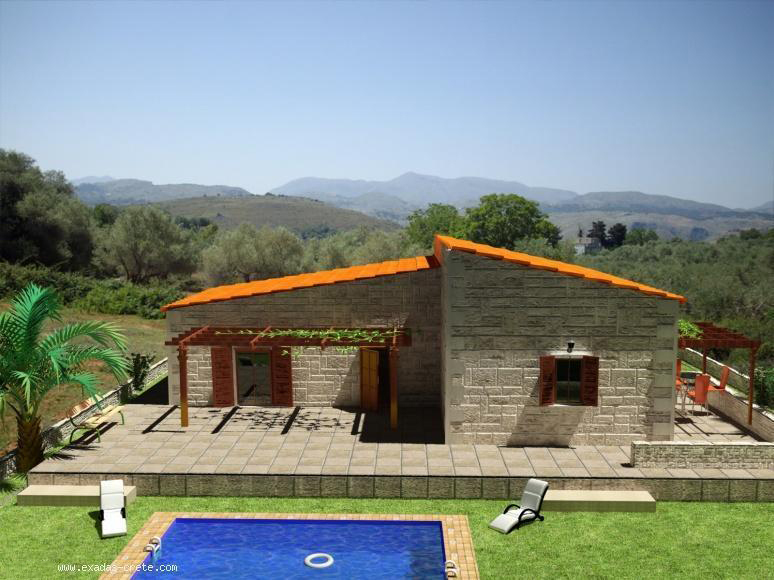 The house will be well constructed in a natural setting with olive trees and excellent views. 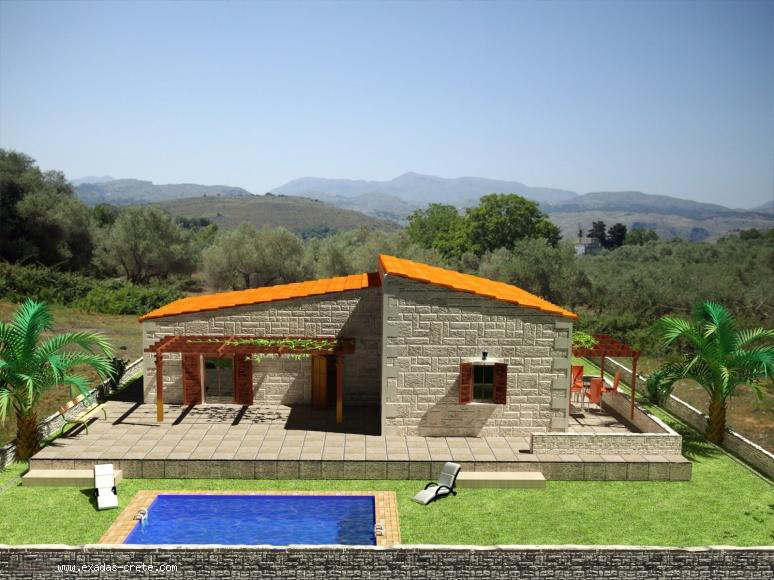 House consists of an open plan kitchen - living room, 1 bathroom, storage area, 1 bedroom and large balconies. The bedroom will have fitted wardrobes, the kitchen area will have fitted modern cupboards. This project will be constructed from 1st class materials with double-glazed aluminium doors, insulation on the roof and in the walls. Plus the house is going to be built according to all anti seismic regulations. 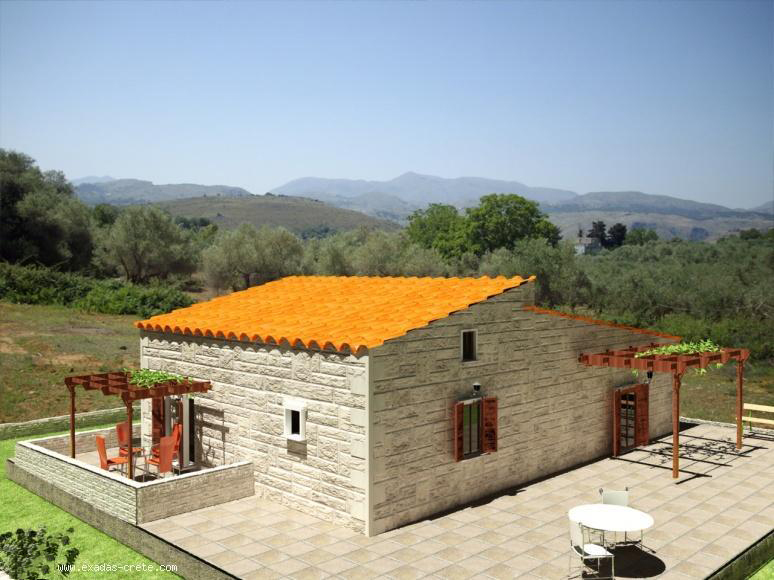 Main Structure will be constructed with white local stone in order to blend with the surroundings. At the price is also included a solar panel – boiler for the hot water and central heating system or air conditioning. Completion time: maximum 10 months. 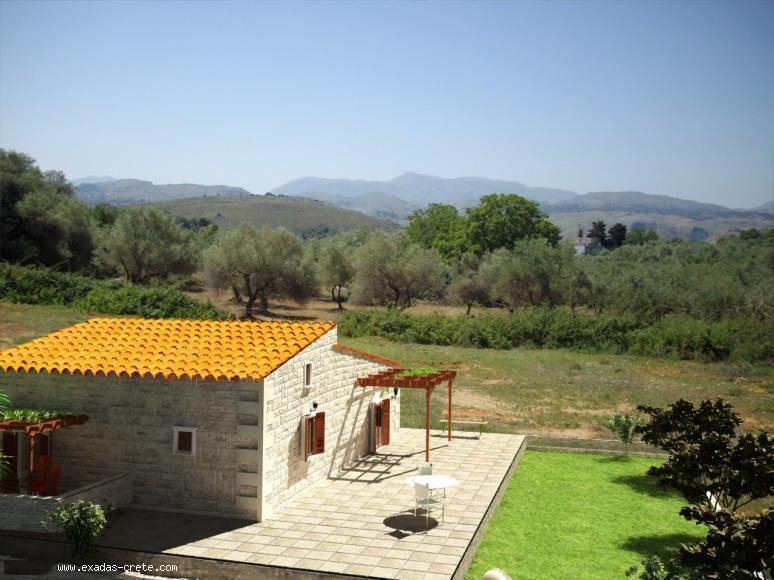 If your dream is to live in Greece then at least come and see our suitable plots and check our quality of work in our previous constructed houses and villas. Contact us for any additional information you might need.